Carex Moisture Plus Hand Wash With Vitamin E is effective yet gentle in helping in helping to prevent the spread of germs. 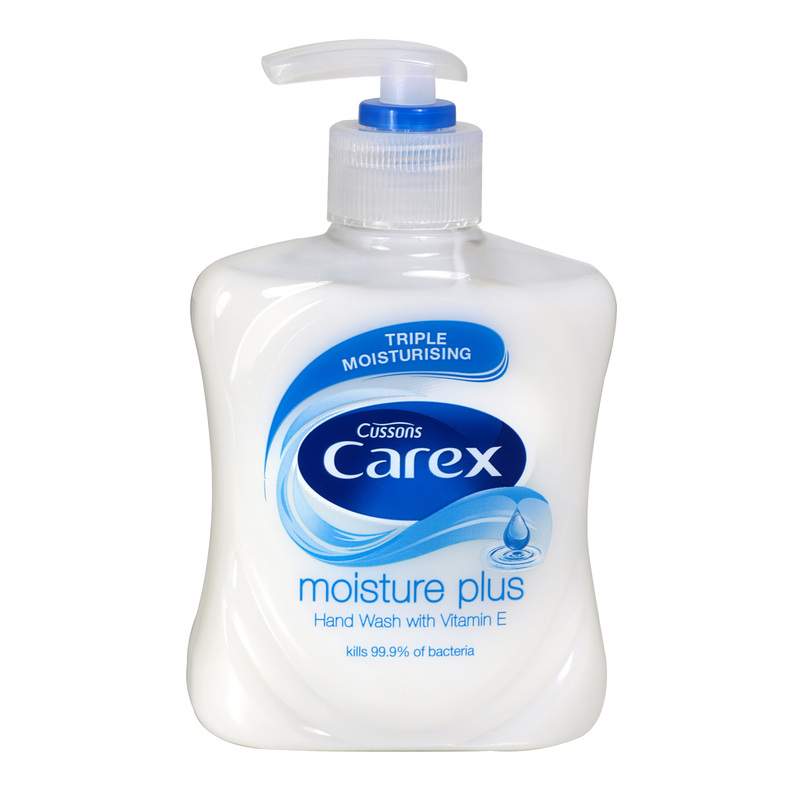 Carex Moisture Plus hand wash contains Vitamin E which will leave your hands feeling soft and nourished. Supports the skin's natural antibacterial defences. Dermatologically tested for skin kindness.